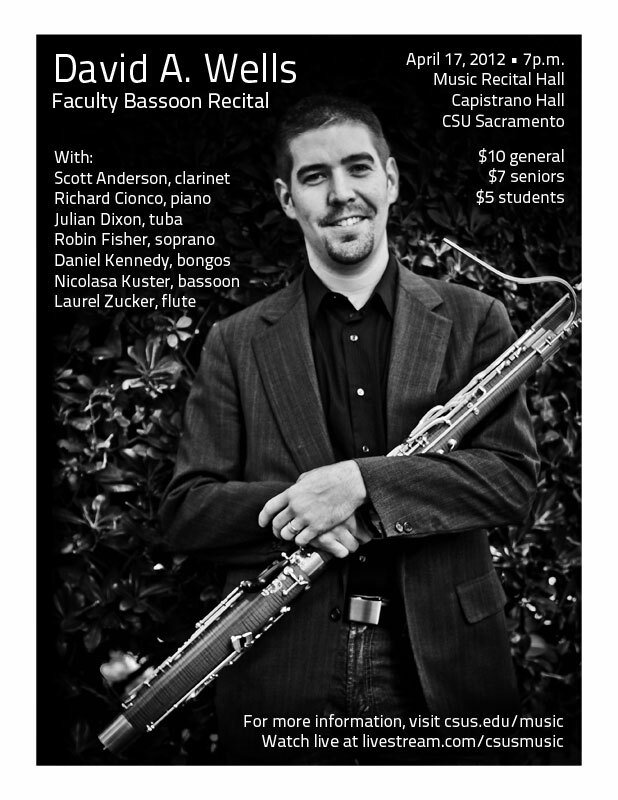 My upcom­ing recital (Fri­day, Nov. 9 at 8pm Pacific/11pm East­ern) will be was streamed here live! 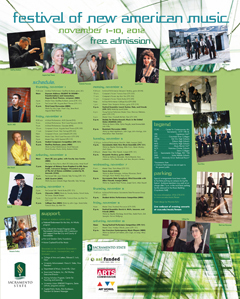 It was part of the Fes­ti­val of New Amer­i­can Music — check out the whole sched­ule of events. 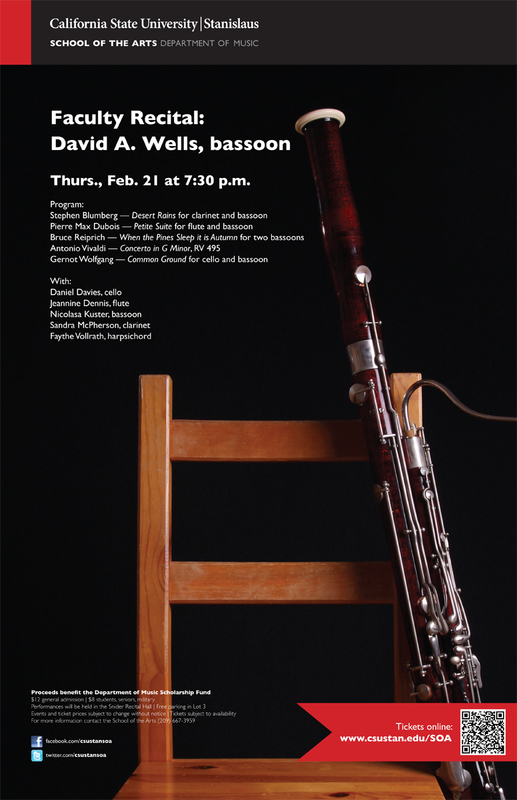 See what’s stream­ing now from Sac State http://www.al.csus.edu/music/high.html.